The Museum of Costume and Lace in Brussels displays a collection of Brussels lace pieces. 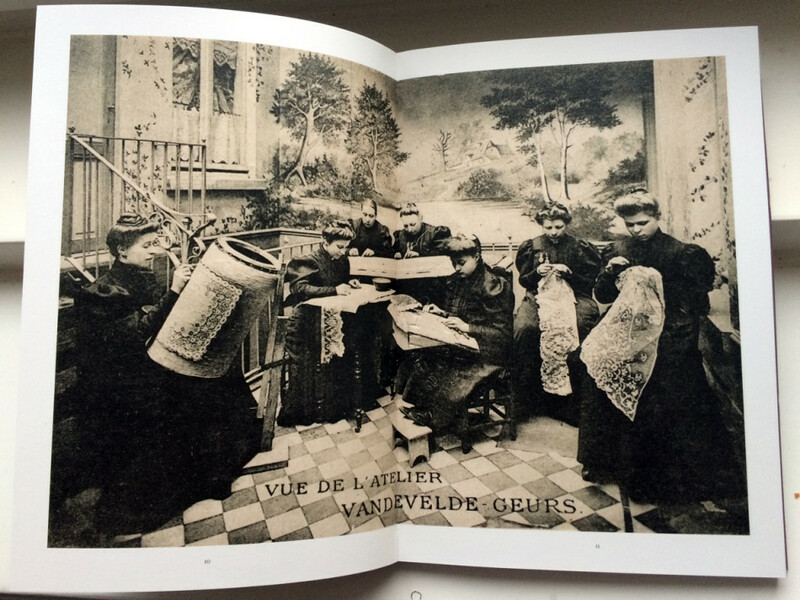 Brussels lace is a special type of lace that was born and practiced in and around Brussels since the 16th Century. There are two major techniques to create lace. Bobbin lace is made by braiding and twisting lengths of thread that are wound on bobbins. The pattern is placed on a pillow and the lace that develops on the pattern is secured by many pins. Needlepoint lace (or, needle lace) is made by using only a needle and a thread. The lace is made of a large number of tiny stitches. 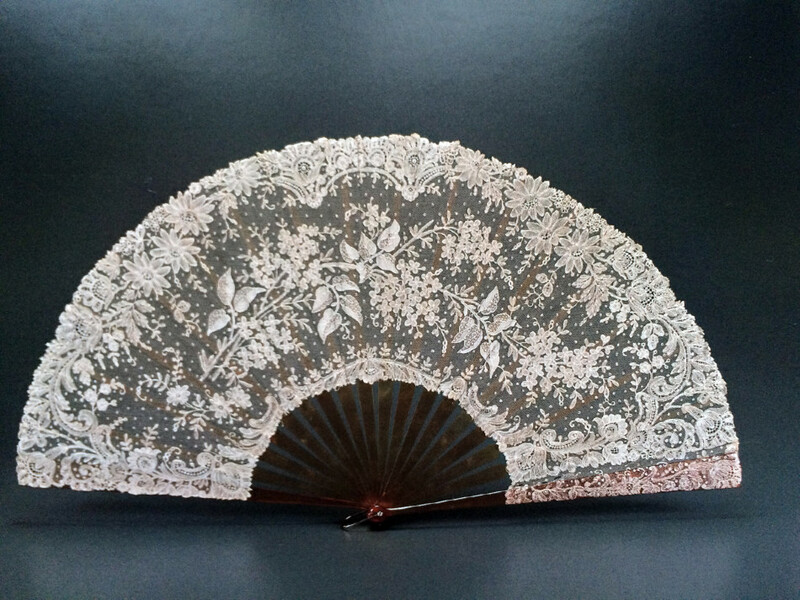 The specialty of Brussels lace is that it employs both bobbin and needlepoint techniques. Another interesting fact, in relation to the Brussels lace, is this craft being an early example of employment of local women as a cheap labor force. Fashion trends of late 16th Century demanded increasingly complicated collars and cuffs, which led to the establishment of lace making as a capitalist business. The demand was so high that it could not be covered by the standard craftspeople protected by the corporative system. Businessmen that hold the necessary capital started to hire intermediaries that distributed the work to women of the region. These workers were often illiterate and were supposedly paid very little.